Anyway, Malaysia is a good country. And The Malaysia people like christian louboutin very much. I know the brand Christian Louboutin is popular with young women. I don't generally like writing on patriotic theme but this one is good! Weren't you ever published on http://essayguard.com/services/essaylab? I don't know whether it is because you truly love your motherland or because ou are a great poet. You are still incapable to set up the application on your android TutuApp APK Download Click the switch as well as Most likely to the Tutu download web page. 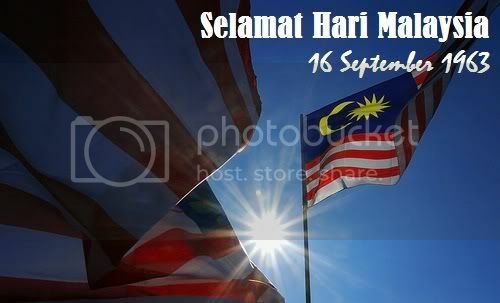 Every Malaysian proud to be Malaysian. It is true that Malaysia is a Wonderful, amazing and beautiful country. Its people can't live in other country. They are very patriot. They can do everything for their country. Its places, food even everything is admirable.